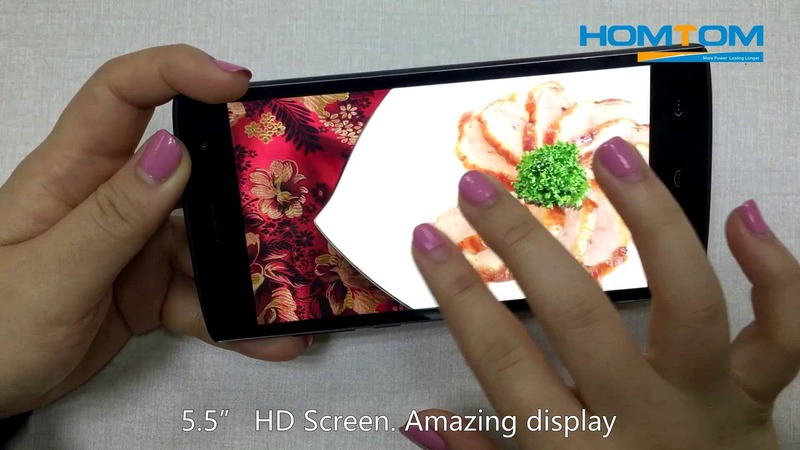 Homtom give us the hands on treatment with the budget Homtom HT7 Pro smartphone. 5.5-inch 1280 x 720 display. The original HT7 shipped with the basic MT6580 processor which meant no LTE, but with the MT6735, the HT7 Pro will support 4G LTE FDD 800/1800/2100/2600mHz. Homtom also say that the phone, which ships with Android 5.1, will receive an Android 6.0 OTA updates in the coming weeks too. Pricing for the HomTom HT7 Pro is just $89.99 and is available to buy right now.